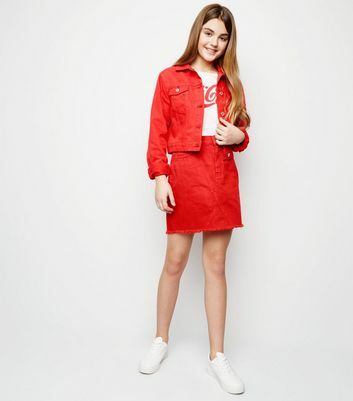 Red leather look mini skirts, denim, tartan, and more, girls' mini skirts are a great choice for any occasion. 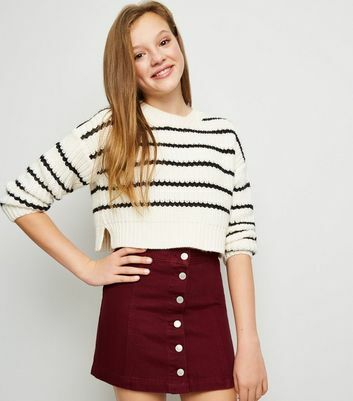 Try pairing a burgundy skater skirt with a cami and trainers or denim skirt with lace blouse and ballerina flats. 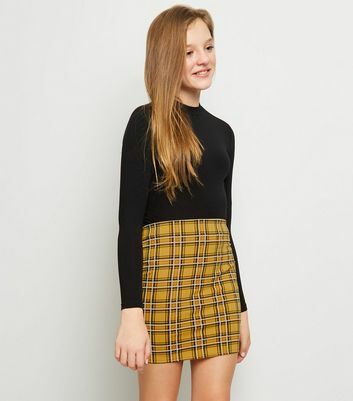 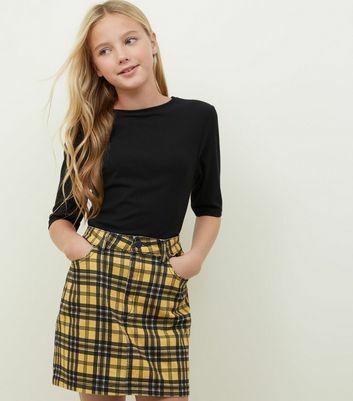 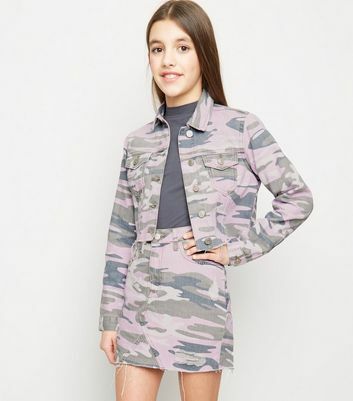 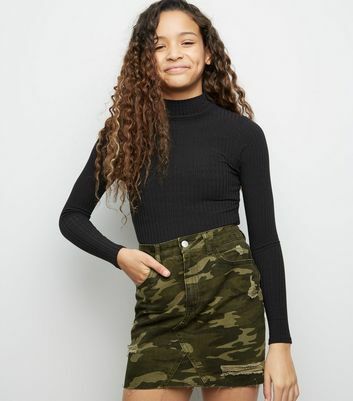 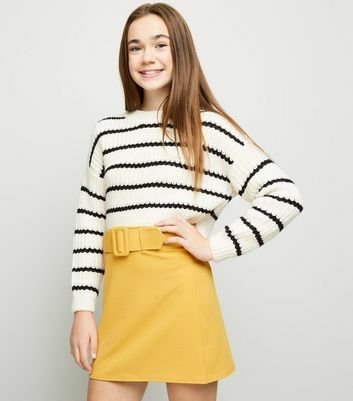 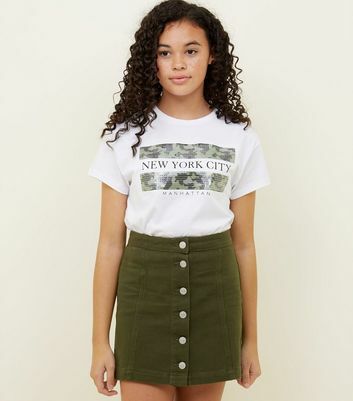 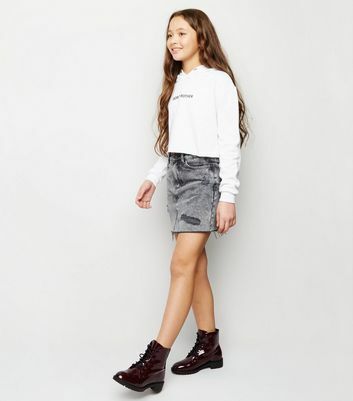 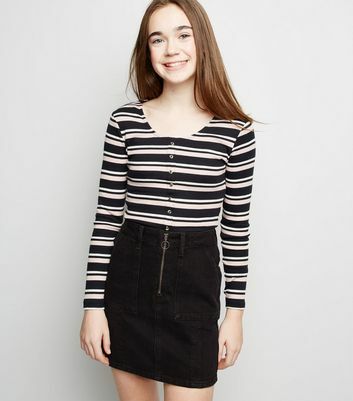 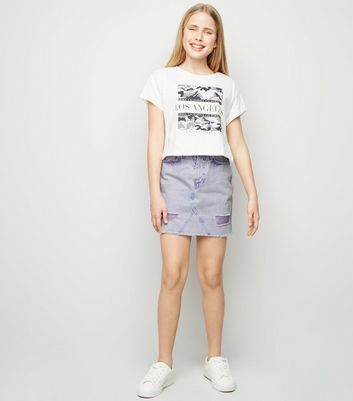 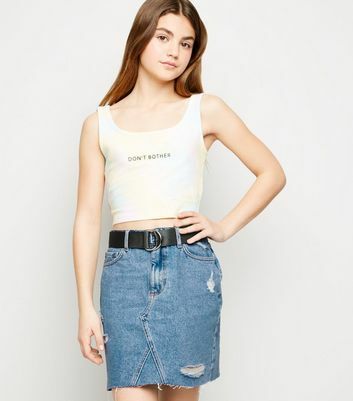 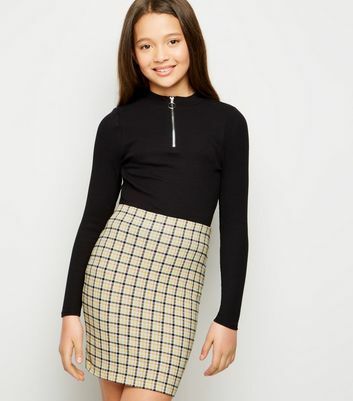 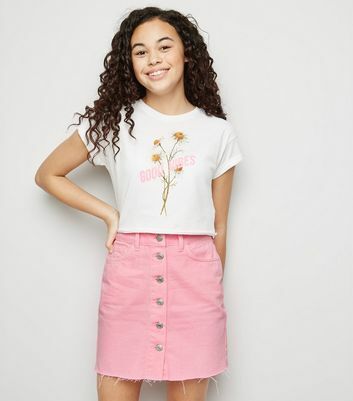 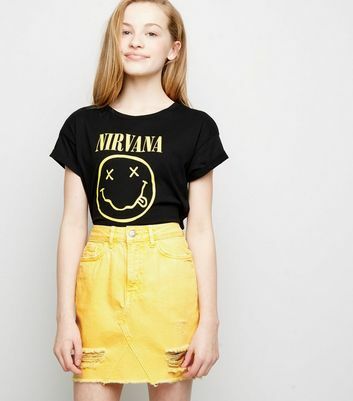 However you rock it, you'll always be stylish in our girls' mini skirts. 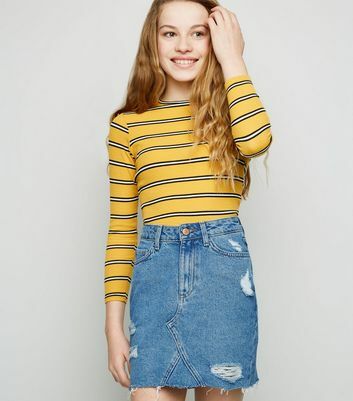 Sign up to our e-mails to be the first to hear about the latest trends, new arrivals and exclusive offers. 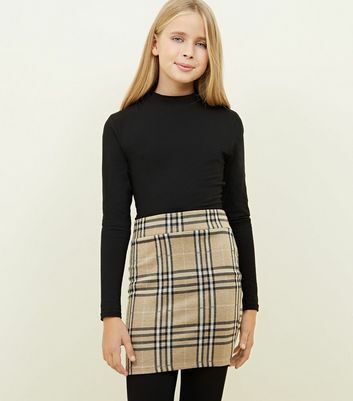 The celebrities named or featured on NewLook.com have not endorsed, recommended or approved the items offered on site unless they are promoting their own brand.